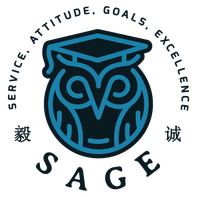 Sage Global is proud to set ourselves apart from other educational placement agencies with the comprehensive support we provide to our partner schools. 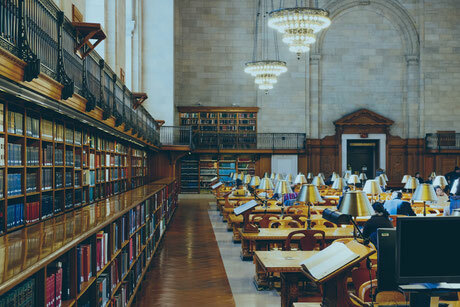 We work with independent recruiters and agencies in major international cities to find exceptional students that meet each school’s admission requirements. Our marketing team is dedicated to creating promotional materials that accurately represent our partner schools. Once students are successfully enrolled in school and placed in homestay, we continue to work closely with our host families and partner-schools to provide mentorship and a support system for our students to ensure their success. Please complete the inquiry form. A representative will contact you soon. How many International students does the school currently have? Will the school provide assistance in homestay placement? Are International students only allow to live with host families directly referred and approved by the school? Is there boarding available at the school? Does the school have a designated International Student Coordinator? Does he/she speak Chinese? What are the admission requirements for International Students? Please provide the standardized entrance test scores guideline for International students if there is any. Does the school have an ESL program? Any program/classes, school trips, orientation, etc , designed specifically for International students? Any after-school tutoring available for students? Please be specific. Are there any noted programs at the school? Such as STEM, Internship, Community Service, etc. How many AP & Honors courses are available at the school? Please name the specific course(s) individually. Please provide the number of clubs/organizations and sport teams at the school. What is the tuition for International students? Please list all fees.